I would like to take this time to say thank you to everyone who still continues to play and enjoys their time here. Thank you to those of you who vote every day and those of you who have donated this past year. Thank you to the staff who help everyone online and on the Discord! Your efforts to help me and others go unnoticed quite often so a big thank you to you all! 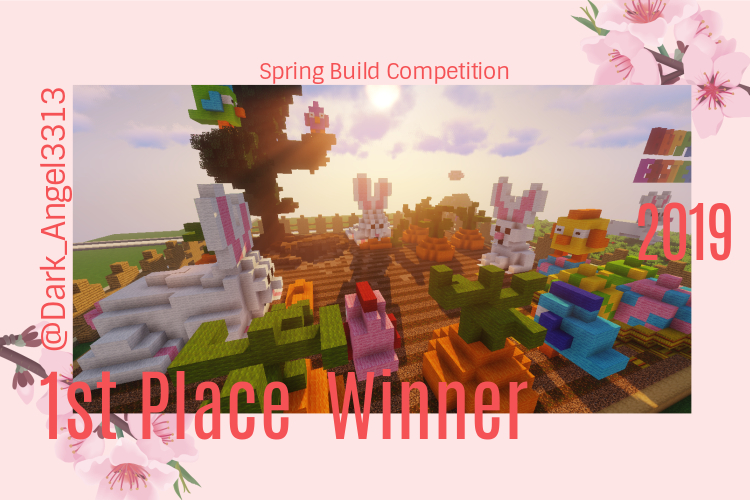 This month's events will be an spring/Easter item hunt on April 20th,A small Earth day event April 22-27,and a build competition that is already underway so make sure to check out /warp event. In terms of updates, the server rules have been refreshed be sure to read them for a reminder of our core rules Click Here. @Reloadabl3 is now a Moderator be sure to congratulate him! 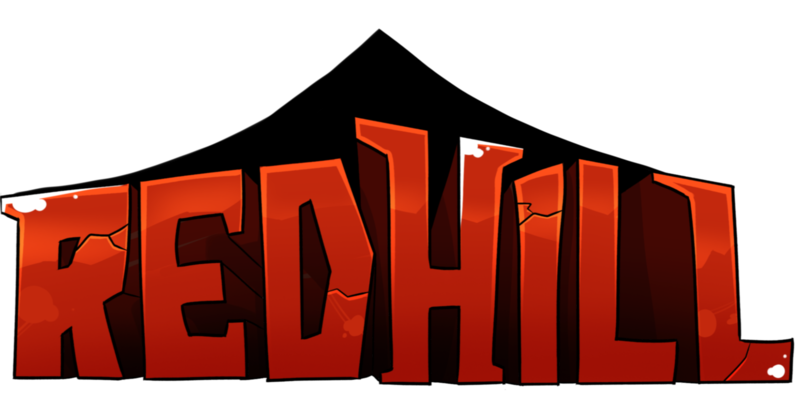 RedHill will not be updating to 1.14 anytime soon,we just updated to 1.13.2!.For news of when/how we update make sure to follow our Discord or forum posts. I hope everyone has a great spring and Happy Easter! Thank you everyone!